Back in the day, when we had to drive 20 minutes to the nearrest Kroger from way out in the boonies of Cordova, TN, we didn’t have aisles and aisles of exotic fruit and interesting vegetables. We had the basics. Apples, oranges, strawberries… the selection was limited, but we didn’t know any better. Well, that’s all changed. Now our little family lives 5 mintues from a Super Kroger that carries the likes of Kiwi and Medjool Dates and Gluten Free Bread mix. 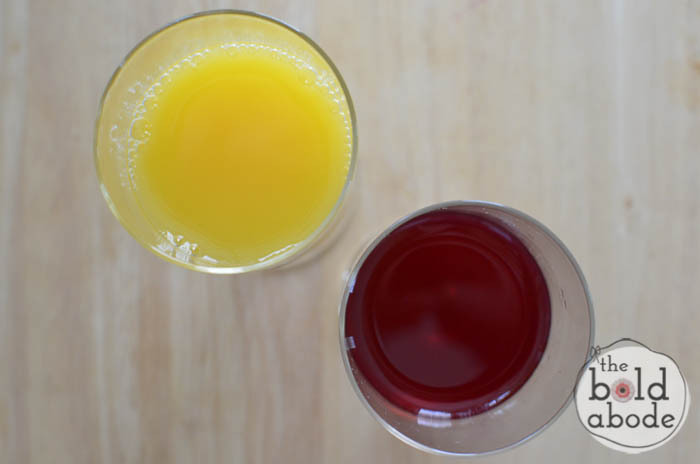 We even have Pomegranate juice. Now, that’s seems like such a miracle! It’s heavenly. And one of my very favorite summer thirst-quenchers ever. 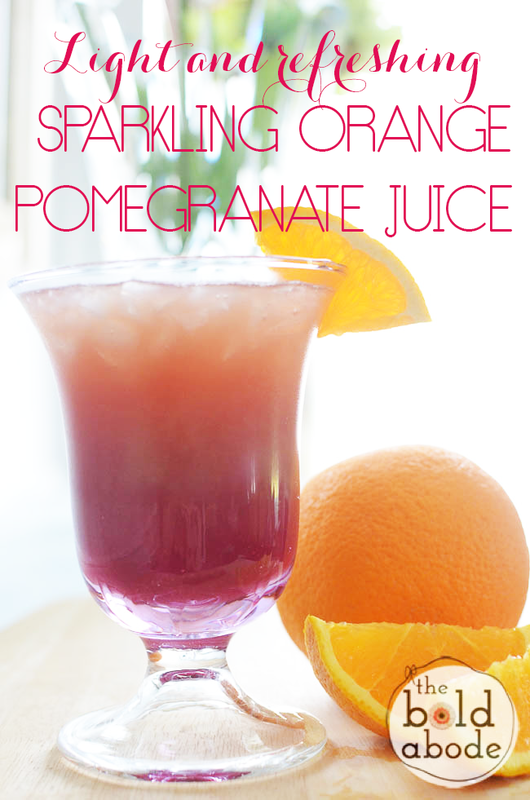 For one glass, take about 1/2 Cup of Orange Juice and 1/4 Cup of Pomegranate juice. 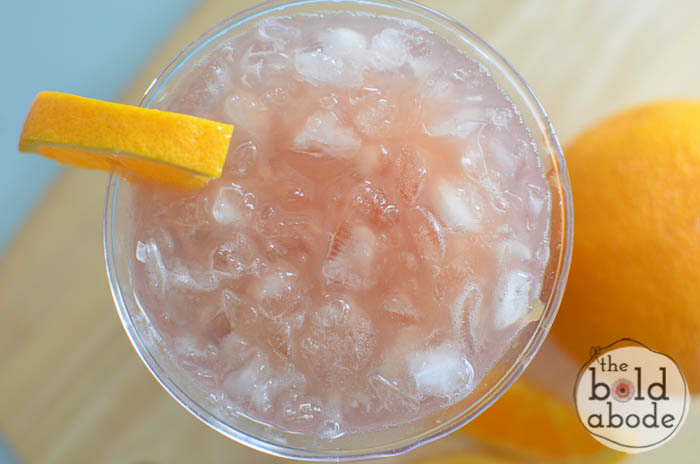 Mix them together with some crushed ice. Then, top off with plain and clear sparkling water. What a blessed world we live in.